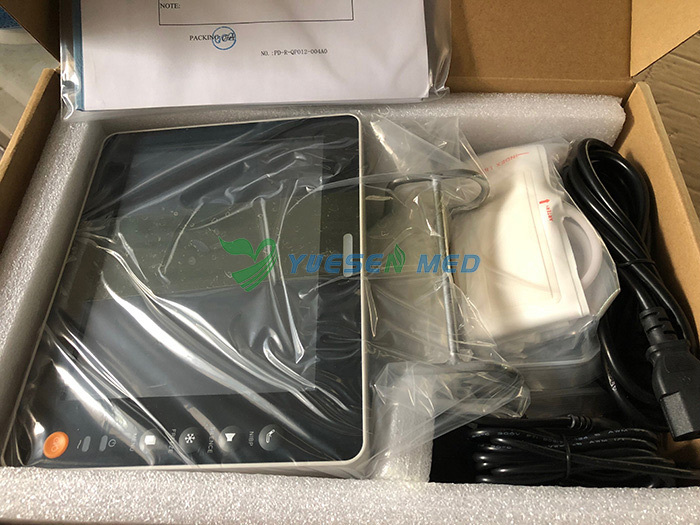 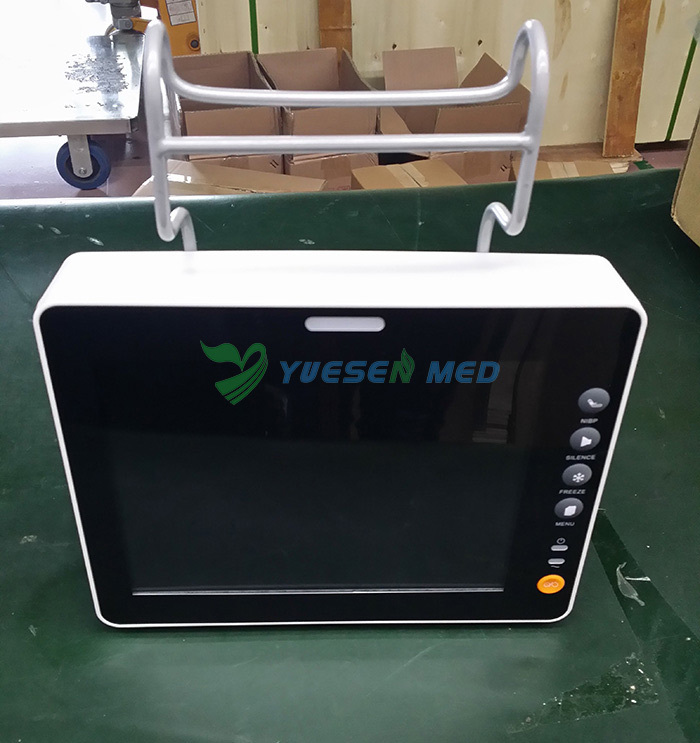 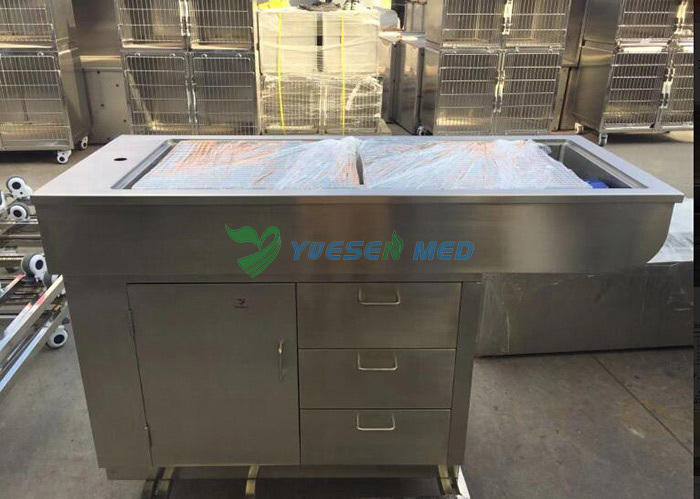 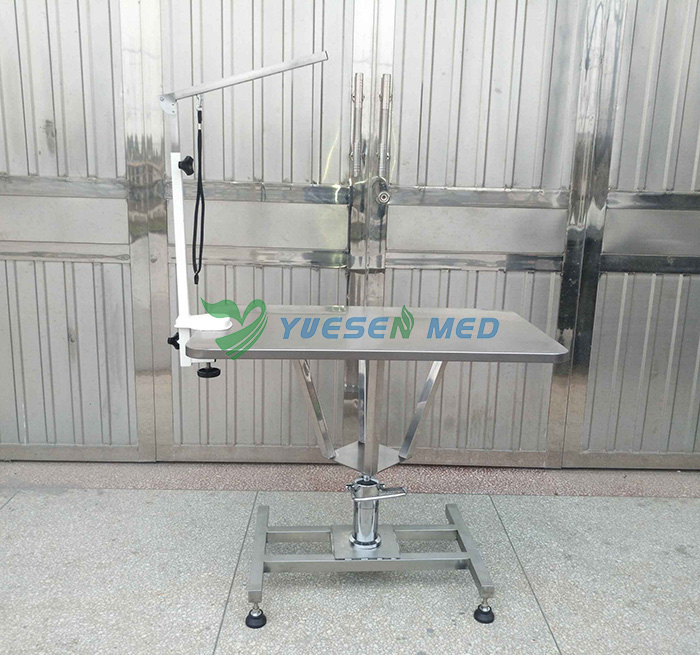 We Guangzhou Yueshen Medical Equipment Co., Ltd. as one-shop stop veterinary equipment supplier, exported many veterinary equipment. 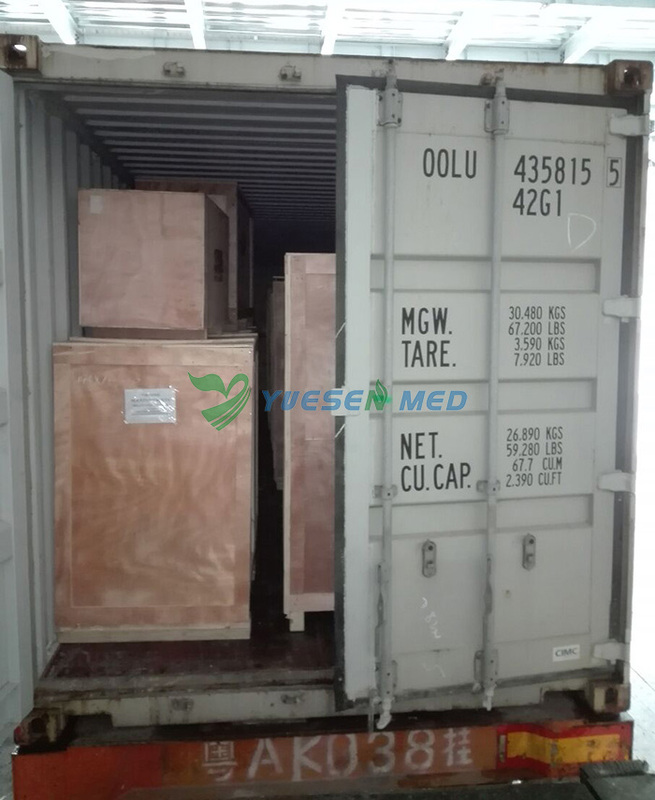 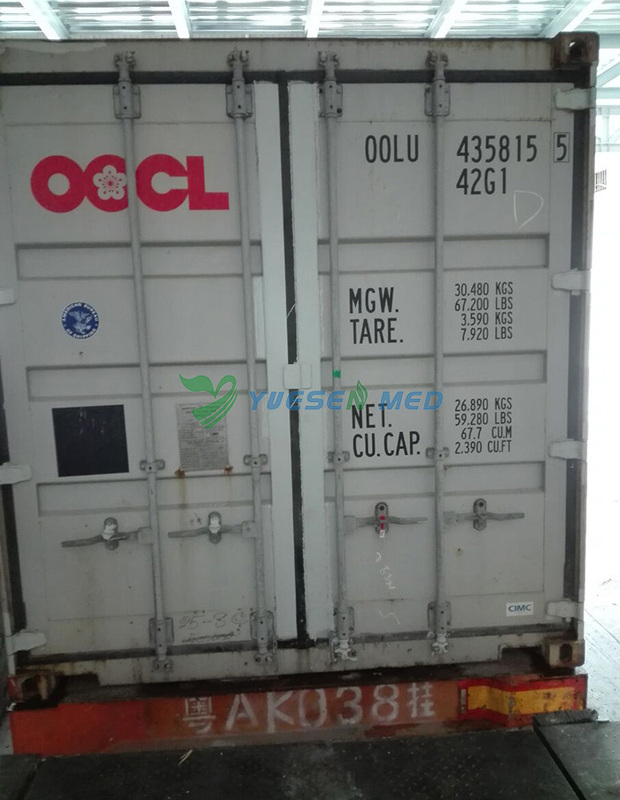 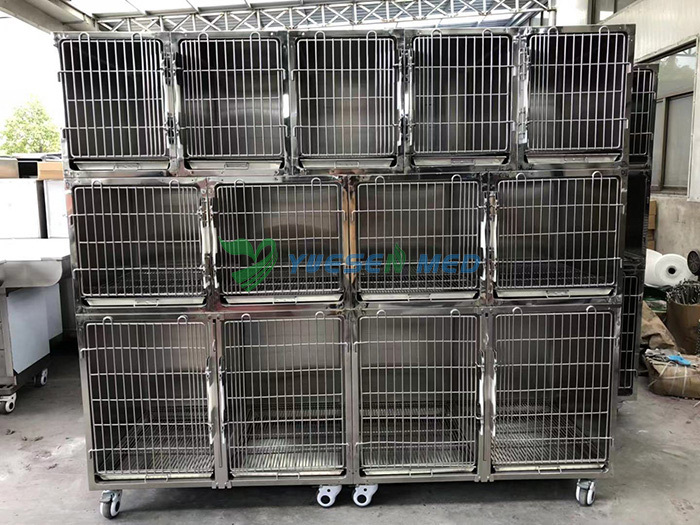 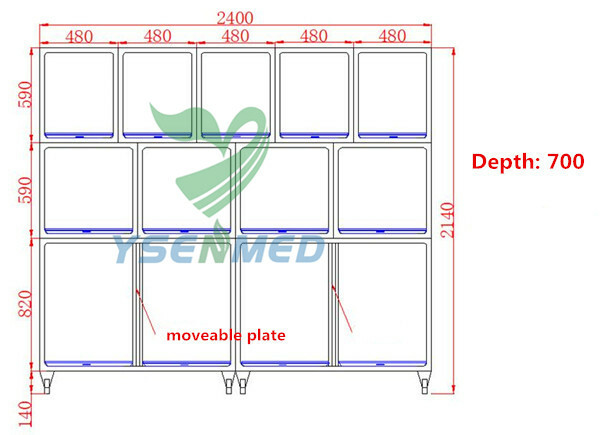 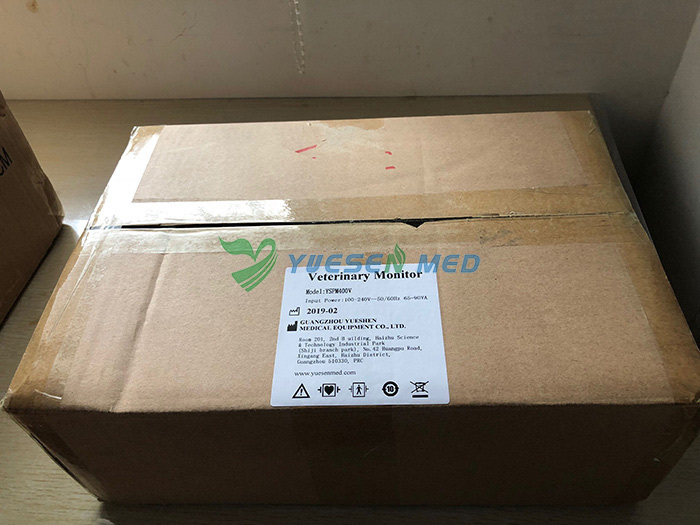 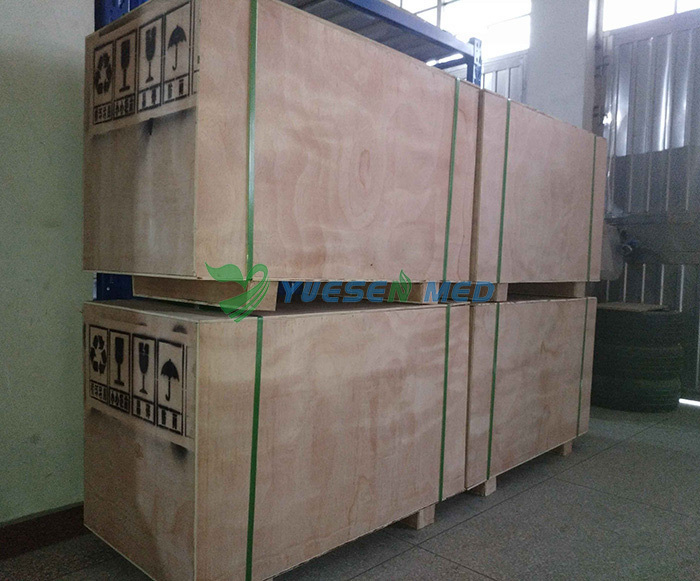 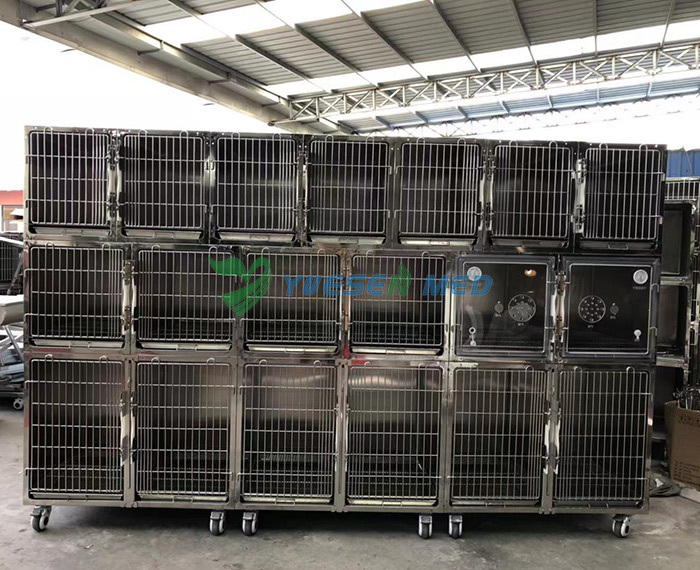 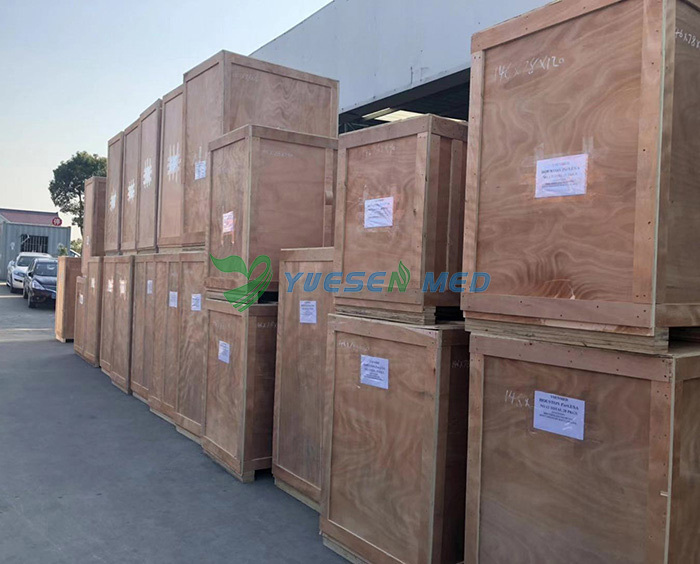 On March 2019,we exported 40GP container include Stainless steel veterinary cages, Stainless steel Veterinary in-patient cages,Stainless steel vet grooming tables, and Veterinary patient monitors to USA veterinary Hospital. 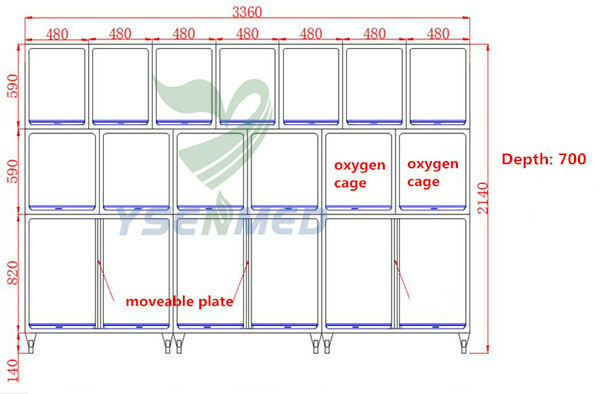 The table adopts hydraulic system control of rise and fall. 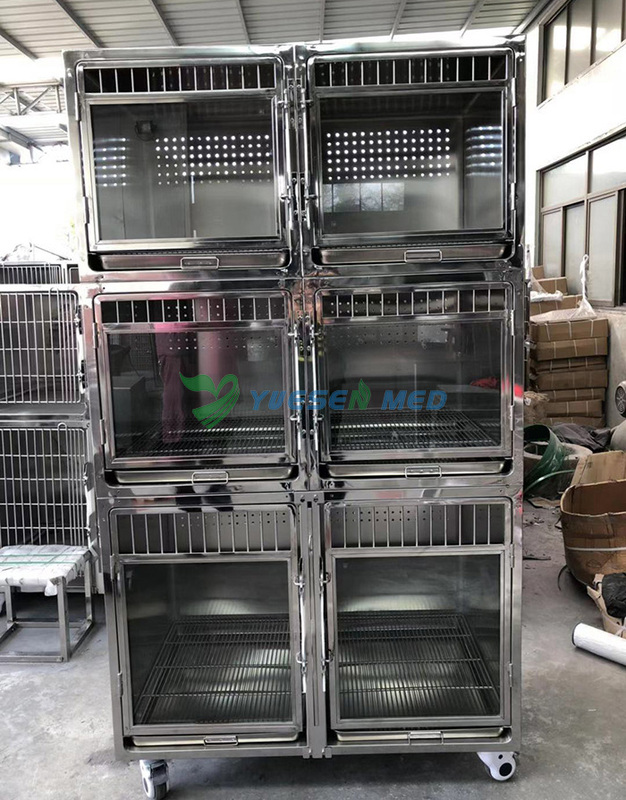 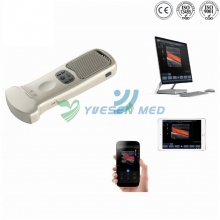 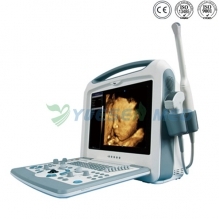 Any inquiry or need more information about our veterinary equipment, please feel free to contact us!